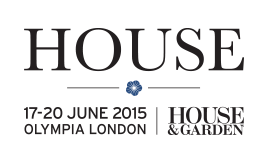 Preview Guide To The HOUSE Event at Olympia London. London’s new interiors event dedicated to providing inspiration and decorating ideas for every room in your house is happening next month at Olympia, London between the 17th and 20th of June, the event called HOUSE in association with House and Garden, is your source of a wide range of furniture, interiors and key furnishings to enhance or create a stylish living space whilst featuring classic examples of British design. Join industry leaders in the HOUSE Theatre, providing you with the creative stimuli and professional advice to encounter your next house project, be inspired by expert-led presentations and one-to-one consultations to unleash your creativity with the latest style ideas for a designed living space, you can also gain inspiration in four stunning room sets designed in collaboration with some of the best interior designers around. Transport in and around London is relatively easy, with tubes, trains and buses running frequently there will be no issue getting to the event itself. Olympia London is the ONLY venue in London with a dedicated rail station, with a further five Underground lines only a short walk away. Car*: Near to the M3, M4, M25 and M40. Bus: Hammersmith Road 9, 10, 27, 28. Holland Road 49. North End Road 391. Tube: Piccadilly Line (Depart at Baron's Court - 9 minute walk). Train: Kensington (Olympia), one stop away from Shepherds Bush - Central Line or West Brompton - District Line. London is a pricey trip in itself, so you'll want to save as much money as you can, from personal experience, I've always found Holiday Inn's to be the best place to stay whilst attending events in the capital, the three hotels featured below are located close to the venue. 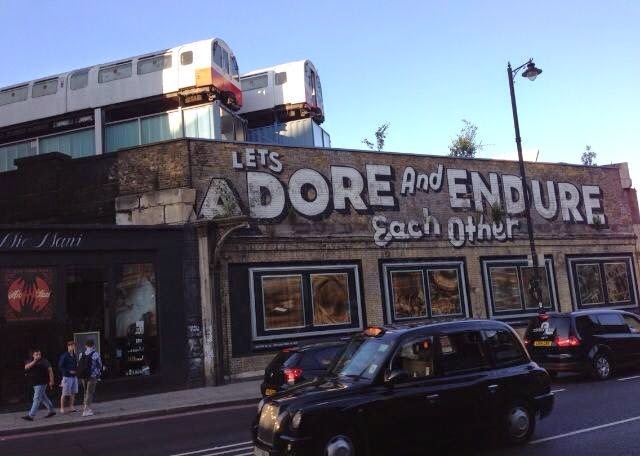 One of my favourite sights in London, located in Shoreditch. Kensington Palace, The National History Museum, the Science Museum and the Victoria and Albert Museum are all under a mile away from Olympia, with other children friendly locations such as the Princess Diana Memorial Playground also under a mile away. The event is on for four days, Wednesday 17th, Thursday 18th, Friday 19th and Saturday 20th between 10am to 6pm daily. If you do go along to the event, I would love to hear your thoughts and views afterwards, I'd love to attend myself but unfortunately already have other plans! For more information please do check out the official website here. *Car parking is in high demand and should always be booked in advance by calling 020 7598 2515, or online at www.olympia.co.uk.